The OneSearch Direct DW search has been enhanced with additional insurance covering missing information, and the Sitecheck Combined has been improved with enhanced flood assesment. 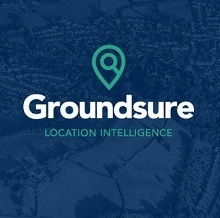 Finally Groundsure are introducing a new residential environmental search – Homebuyers Plus. This search is ordered directly from the Local Authority and will typically provide a single page plan showing the adopted highways and the extent of the adopted highway boundaries in relation to the property outlined on the plan you provide. This search pack comprises Personal (Regulated) LA and DW searches and an environmental search. The pack costs £99.00 +vat and is available for residential transactions only. Searches are normally returned in less than 5 days and are therefore ideal for time sensitive transactions such as New Build, Auctions, Remortgage and Buy to Let. 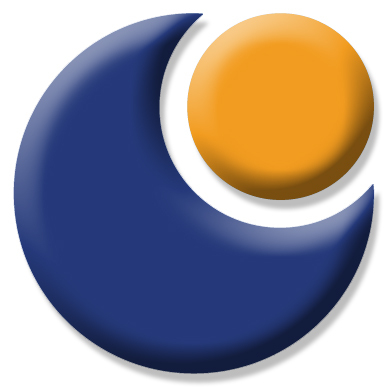 LA Search – OneSearch Direct Express. The Local Search can be returned quickly as items which typically take longer to investigate i.e. Land Charges, Road Status and Building Regulations are insured, the rest of the CON29 data is collated from in house databases and online public records. DW Search – OneSearch Direct Enhanced DW. The search has an average turnaround time of 5 days, and is backed by £10 million indemnity insurance. Environmental Search – Groundsure Homescreen. 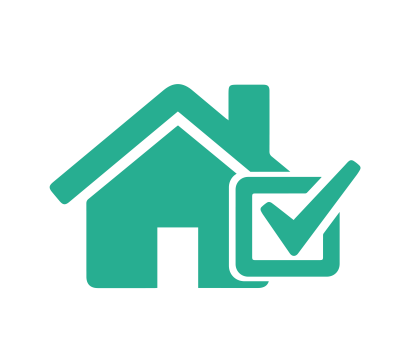 Groundsure’s Homebuyers Plus report is a new residential environmental risk report, an enhanced version of the existing Homebuyers report. Based on Land Registry polygons, with new features, improved layout and design and clearer navigation improving workflow for solicitors. Includes only relevant data – no blank maps or excessive data. This means that you/your clients will spend on average less time on each report, keeping your transactions moving. Find this search in the Environmental section on the Search Select page. The search has an average turnaround time of 5 days. Backed by £10 million indemnity insurance. Fixed national price – £28 + vat. Find this search in the Drainage & Water section of the Search Select page. 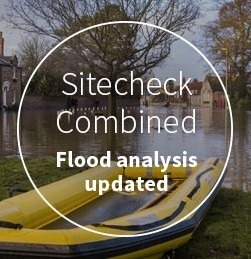 The Sitecheck Combined report provides a full contaminated land and flood risk assessment in one easy to use report. Designed for commercial properties up to 40 hectares in size.